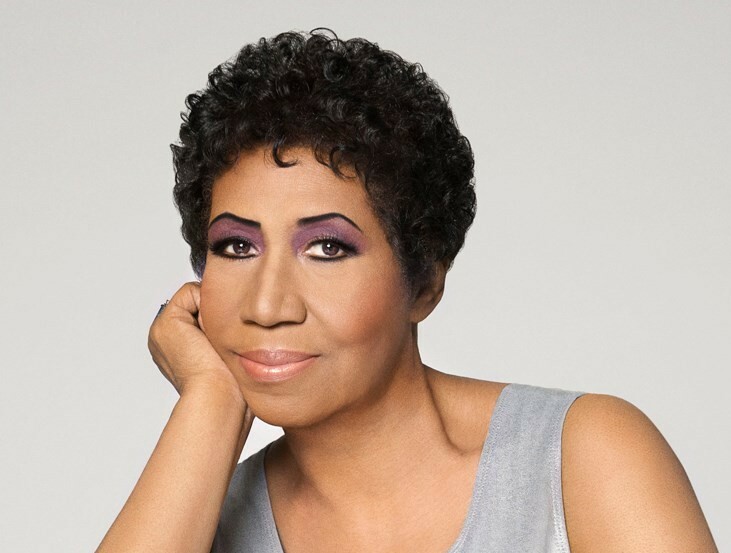 On her new album Aretha Franklin Sings The Great Diva Classics, Aretha is comin’ for all of her fellow divas by singing their songs. But is this challenge too big for the singing legend? You be the judge. Did she kill it or should she have left it alone? Tell us your opinion in the comments!